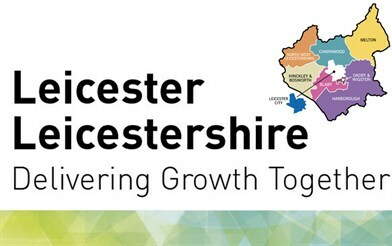 The city, county and district councils are working on proposals to create a combined authority. If the Government gives the go-ahead, it would guide decisions on transport, planning, skills and other key issues affecting the area. It would not replace individual councils and their current services but would enable them to work more closely together. Anyone with questions about the proposals are asked to look at the FAQs page on www.llca.org.uk or email questions@llca.org.uk. 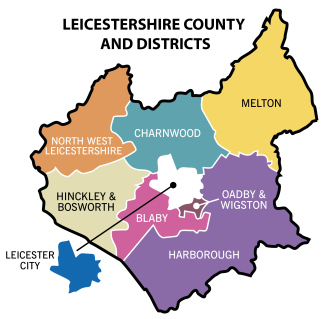 People can have their say on the outline proposals at http://www.llca.org.uk, before 20th October. Once views are collated, a proposal will be submitted to the Government early next year.